A deliciously prescribed sensory capsule, fittingly recorded in Asia’s Kingdom of Wonder. Soma: an intoxicating psychoactive drug from Huxley’s Brave New World. Soma: an elixir named in the Rigveda, a collection of Sanskrit Hymns from India. The journey begins with Elements. An ambient electronic groove, showcasing the silky smooth voice of UK vocalist Trubble. Complete with animated video of otherworldly evolution. Then Planet Sun. With hip-hop leanings, an incomprehensible vocal and warped guitars gently melting through the mix. Evolving is the epitome of down-tempo lounge vibes. Pulsing electronic rhythms, accentuated with a hypnotic vocal mantra. The mesmeric Under Water. Descending pianos, morphing guitars and the crescendo of cymbals to the ethereal vocals of Ghost-Dust. 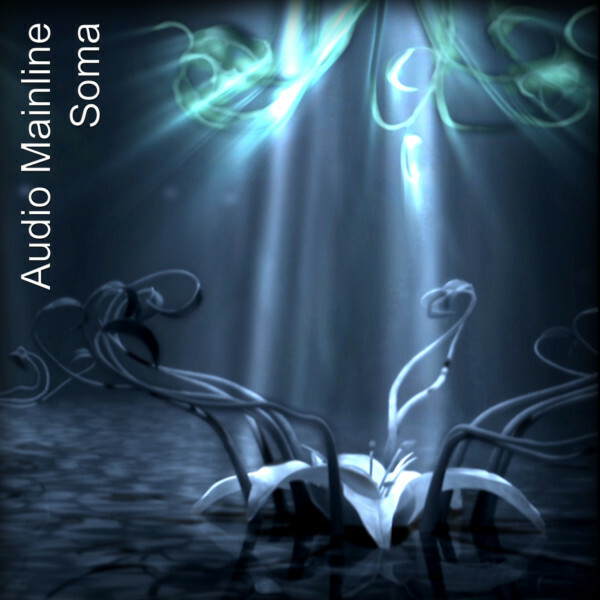 Soma, the epicenter of the sensory capsule. A soothing descent into ambient warmth. Audio Mainline’s digital heart, beating slowly to the sound of monsoon season in Asia. Soma delivers the kind of sensory stimulation that persists long after the beats subside.